The latest Inchmix comes from Melbourne’s Elias Hanna. 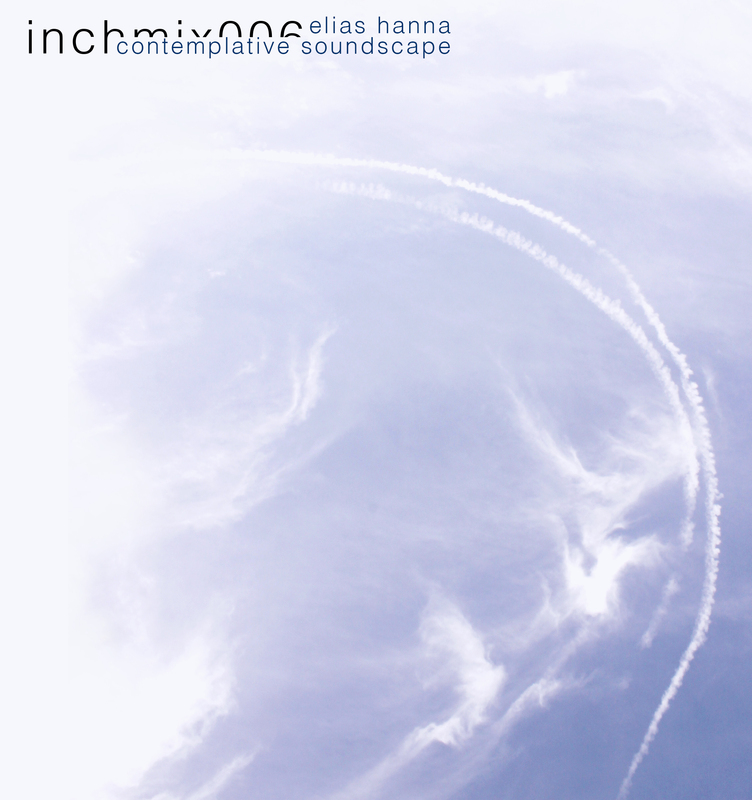 ‘Contemplative Soundscape’ transcends beyond the classic ‘pensive – euphoric’ narrative found in some ambient mixes to create an environment steeped in layers of sonic bliss. We were also fortunate enough to witness Elias play one of the ambient closing sets at Inner Varnika in Australia last year. Take the time to listen to this piece of brilliance too.